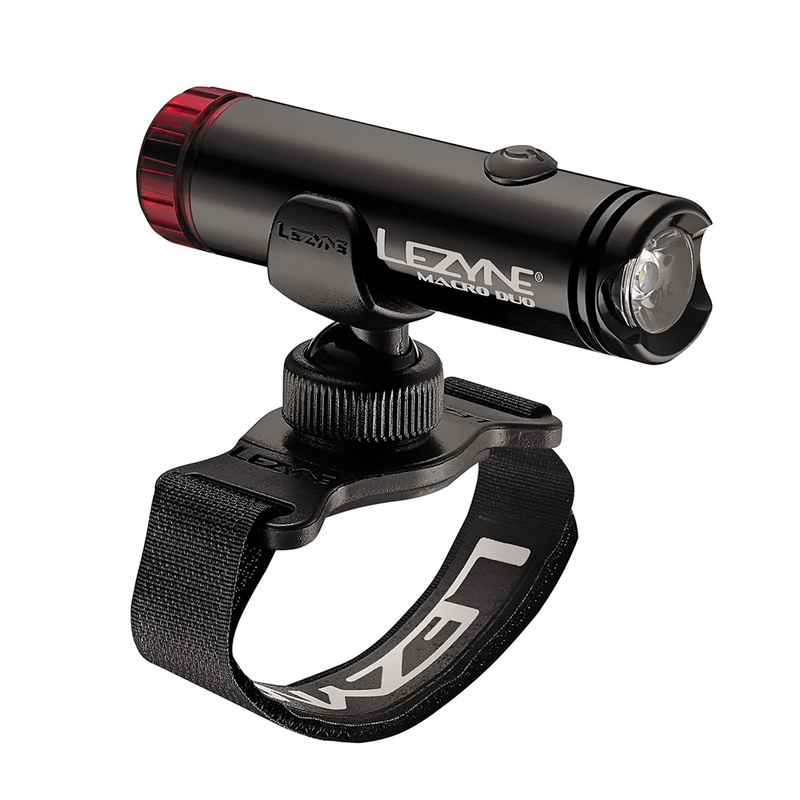 Good light for night or early morning riding. Mainly use in eco mode mountain biking. At max power is very bright.